Calahonda is located approximately 16km East of Marbella yet considered as part of Mijas Costa. Travelling from Malaga airport it takes approximately 30 minutes or so depending on which route you take, the coastal road is the more scenic road compared to the toll road. The toll road starts from the outskirts of Fuengirola and runs all the way to Algeciras, just past Gibraltar, beware when using the toll road as prices may vary depending on the time of the year. Calahonda has a good range of shops, pharmacies and many other facilities such as public transport, Wifi zones, internal transport as well as many bars to choose from! It is a family friendly resort with plenty of activities geared towards outdoor living such as the Calahonda football academy which is an ideal way to keep children entertained and the Calahonda train which is a great way to see the urbanisation (train runs Monday to Saturday), for those looking for a relaxing time playing golf, La Siesta golf is located just off the main strip, it is a nine9 hole course with lovely views over the Costa del Sol. For those interested in tennis, then Club del Sol will be of interest, it has tennis, squash and padel courts as well as a gym and a sauna; it is located towards the top of the strip close to La Siesta Golf. 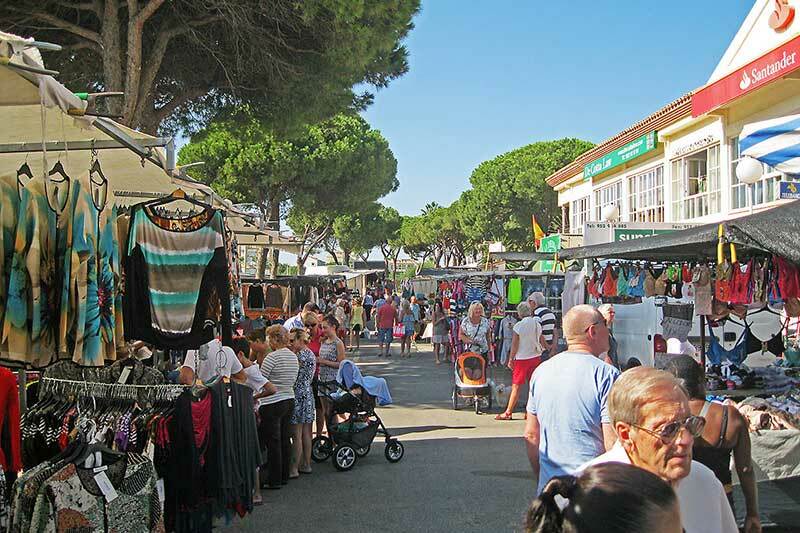 The famous Calahonda strip is a bustling area full of restaurants, bars and shops to cater for a multitude of different nationalities, during the summer months in particular it is a hub of activity. The beach in Calahonda is just less than 1 kilometre long by some 20 metres or so wide, it is a mainly sandy and clean, ideal for families. Not so many years ago, Calahonda was a area undeveloped area where fishing was the main activity within its immediate surroundings, due to its closeness to Marbella, sandy beaches and nature all around it, this once sleepy neighbourhood became a hub for foreigners wanting to start a new life in the sun as well as for those looking for new business opportunities. Today, Calahonda is a modern resort with plenty of activities and facilities to be found within the community or within easy access if not immediately available. Whatever time of the year you may wish to visit Calahonda, you will find it an interesting and exciting place to visit and to spend time in. Search for more Malaga Airport Car Hire options. Our car hire search engine finds you the best deals at Malaga Airport.